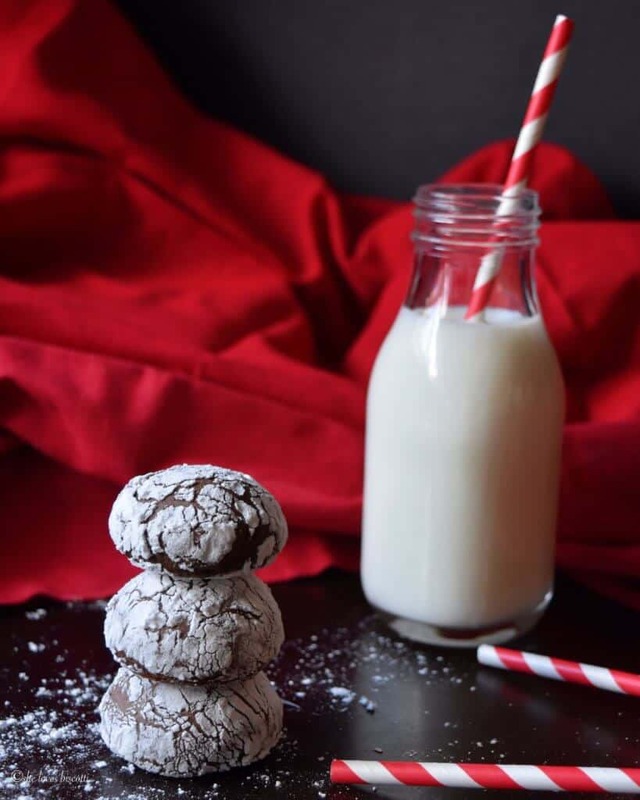 Do you like simple Italian cookie recipes? 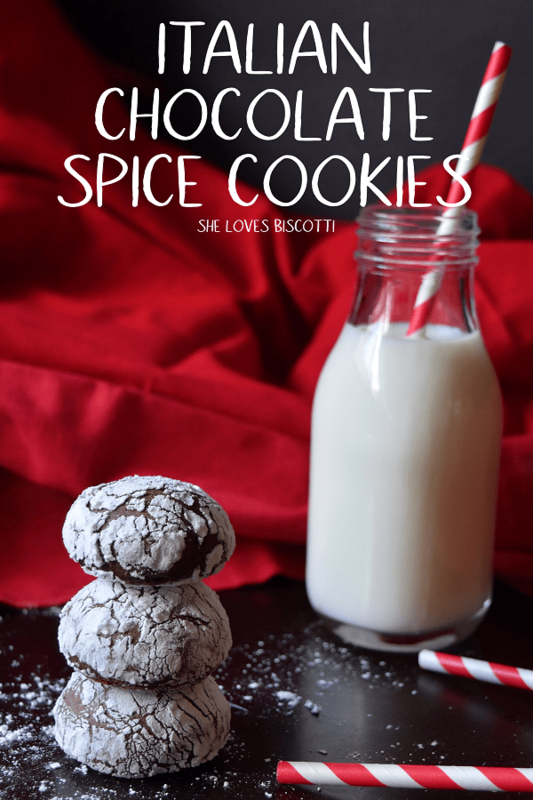 If you do, you will love these Italian Chocolate Spice Cookies. These drop cookies are super moist with a wonderful cake-like texture. They also have the perfect proportion of cinnamon, cloves and nutmeg. 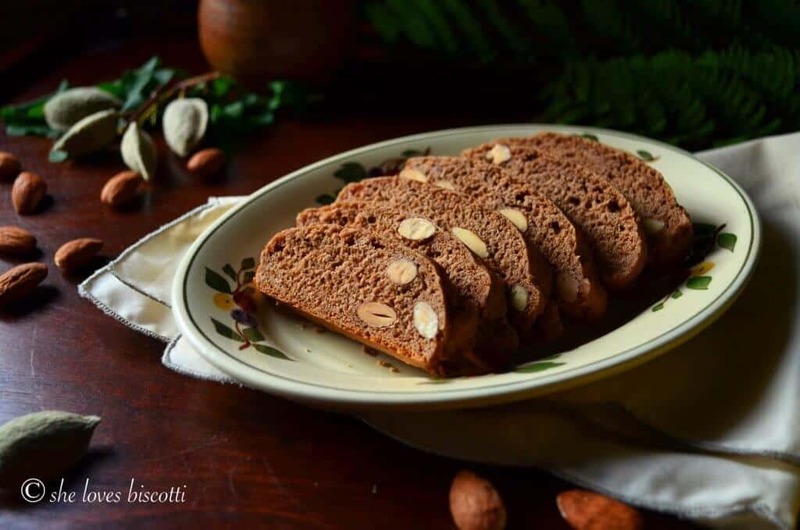 This recipe for Simple Classic Italian Honey Almond Cocoa Biscotti is a variation of the traditional Italian almond biscotti. 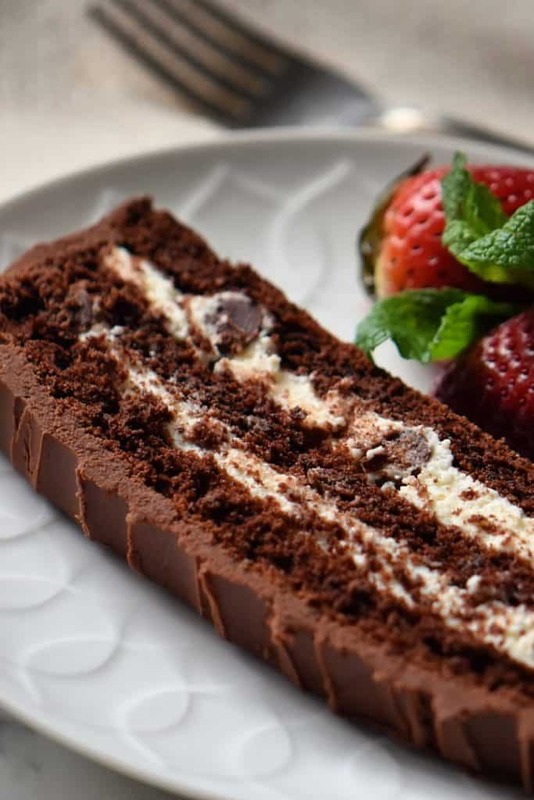 If you like Italian biscotti, you will love this easy recipe.